Magna ranks No. 3 on Automotive News list of the top 100 global suppliers. 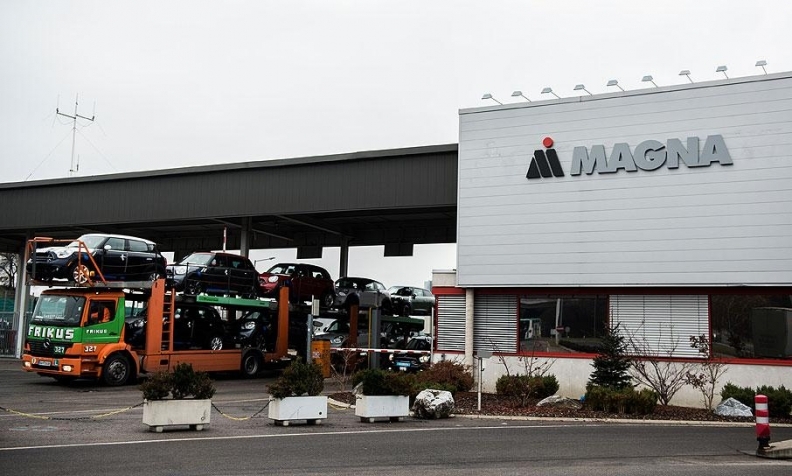 Magna International Inc.’s closures unit agreed to acquire the BÖCO Group of Companies, the Canadian supplier said today. Terms of the deal were not disclosed. The transaction is expected to close in the third quarter, Magna said. BÖCO is a supplier of latches, hinges and strikers and its customers include Audi, the BMW Group and Daimler. "We believe BÖCO is an excellent fit in terms of technology, footprint and customers, and we look forward to working together to further grow our business," John O'Hara, president of Magna Closures, said in a statement. "BÖCO's product and processing know-how and engineering strength also provides additional global growth opportunities for us going forward, particularly with automakers based in Germany." BÖCO’s two facilities in Wuppertal, Germany, and Tianjin, China, and its 450 employees will become part of Magna Closures once the deal is complete.